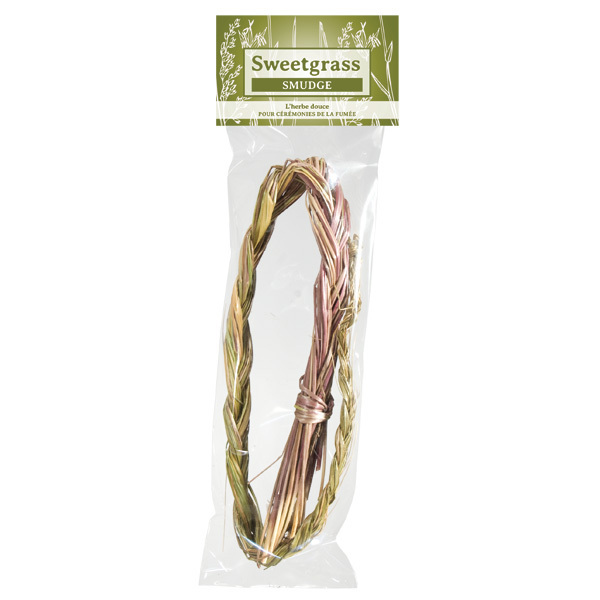 Sweet grass is an aromatic herb that is used in peace and healing rituals. 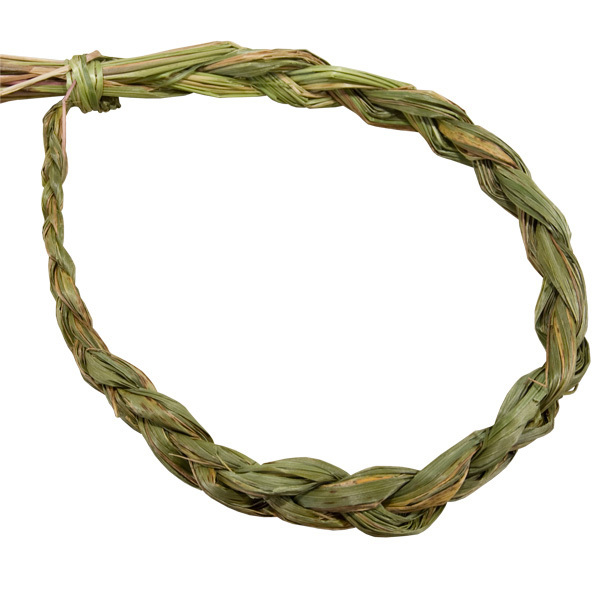 Its sweet scented stalks are dried and made into braids and burned as incense. 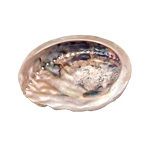 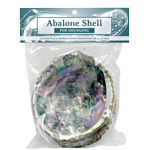 Place sweet grass in the bottom of an abalone shell or other heat resistant dish, it is also wise to add a little sand for insulation. 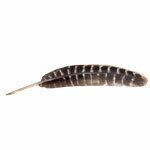 Ignite the braid, blow out flame and it will release a cloud of white, purifying smoke.